How fast can you point to your Sacrum, Sternum or Ilium?? 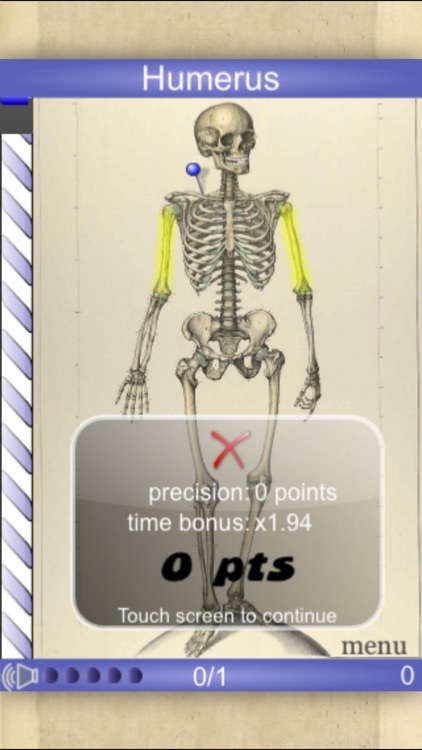 Speed Bones Lite is an addictive game that tests your knowledge of bones. 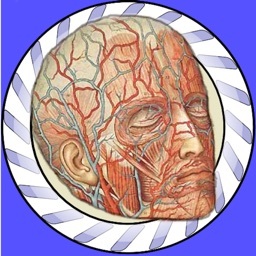 "I wish I had this app available when I was a first year medical student." -Bonus points for more than 5 right answers in a row. 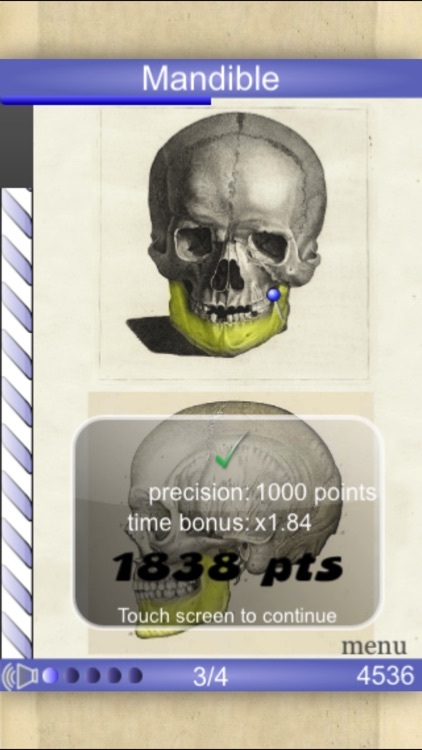 -A magnifying glass appears when holding your finger on an image allowing you to achieve more precision and higher scores! 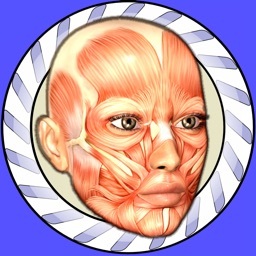 This is a must have game if you are tackling anatomy for high school, university or medical school. It is more captivating than flashcards and practice mode allows you to learn specific regions without doing all the previous levels. Review mode lets you replay all the mistakes you' made in the last game to facilitate learning. I'm open to suggestions so don't hesitate to send me an e-mail if you find something is missing or not right in the game. 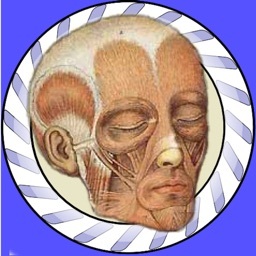 Also try Speed Anatomy, Speed Bones MD, Speed Muscles MD and for the circulatory system, Speed Angiology MD! 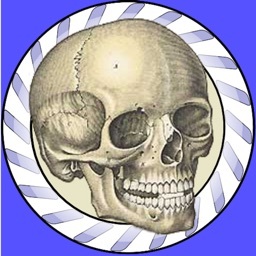 Speed Bones MD includes French, German and Japanese translations. Speed Muscles MD includes French, German and Japanese translations. Only the free version has advertisements (provided by google).